Nokia Philippines has just recently launched its first business smartphone with both QWERTY and touchscreen capabilities, calling it the Nokia E6. It runs on the latest Symbian Anna software that includes reliable and secure business connectivity, faster browsing and enhanced Nokia Maps. The Nokia E6 is a successor to the Nokia E71 and Nokia E72, offering improved performance and exceptionally good battery life in an elegant glass and steel design. It supports up to ten mailboxes, some fantastic pre-installed apps, and real-time updates from popular social networks. As it is a business smartphone, Nokia E6 has access to Mail for Exchange and Microsoft Communicator Mobile, as well as intranet and extranet portals built on the Microsoft Share Point Server. 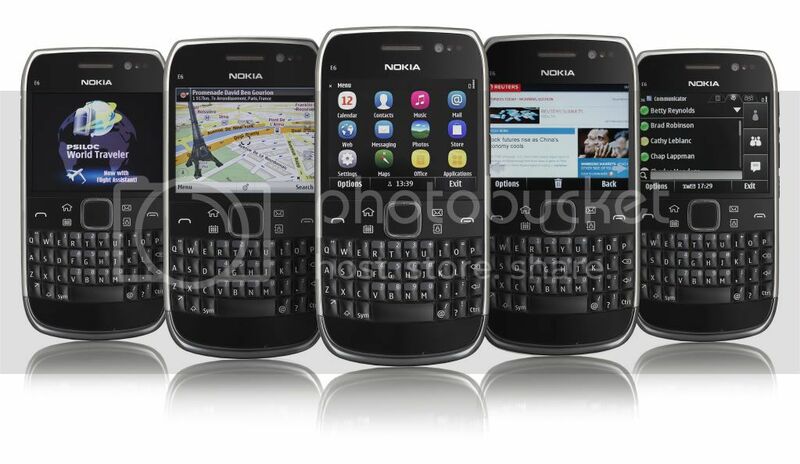 The Nokia E6 is available in black, silver or white and has an SRP of PhP17,820.